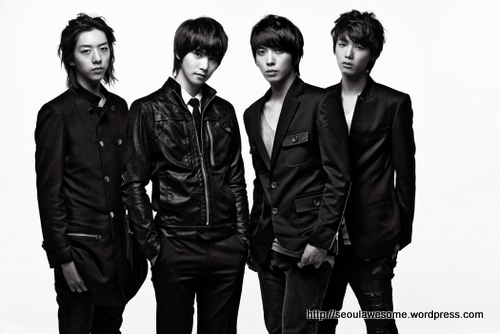 CN BLUE is an indie rock band in Korea which has received very high popularity last year. They were awarded with various rookie awards. 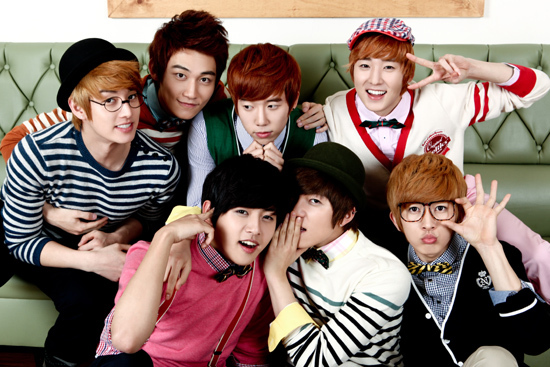 They actually debuted in Japan in 2009 prior to their Korean debuted in 2010. On March 21st, they finally released their long-awaited full-length album “First Step” with the hit song “Intuition (직감; jik-gam; 直感)”. Let’s take a look at their style for the album!